In Wicca tradition divination is important part of everyday practice in order to access spiritual energies from personal Matron, Patron or spiritual guide. 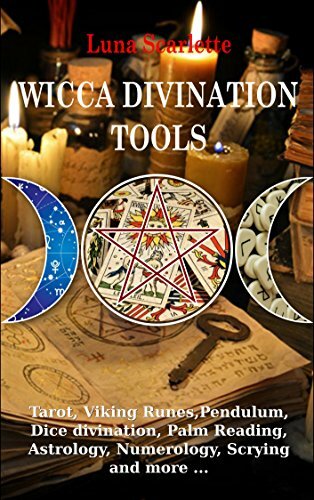 Using divination tools makes you more attuned and sensitive to the divine energies of the world, which can also be useful for spell casting and other magickal works. Choosing the right tool is very important because not everybody has same abilities and spiritual powers. Someone will be more comfortable with more spiritually and less theory needed techniques like Scrying, while others will choose less psychic demanding and more theoretic tools like Astrology. There are numerous divination tools and techniques used by the occult practitioners that exist today, and in this guide, I will try to cover the ones that are used most frequently. This guide is intended for divination beginners, to give them insight into specific methods and how to start.